Number of views: 3471 Address: 19, Bouboulinas str. 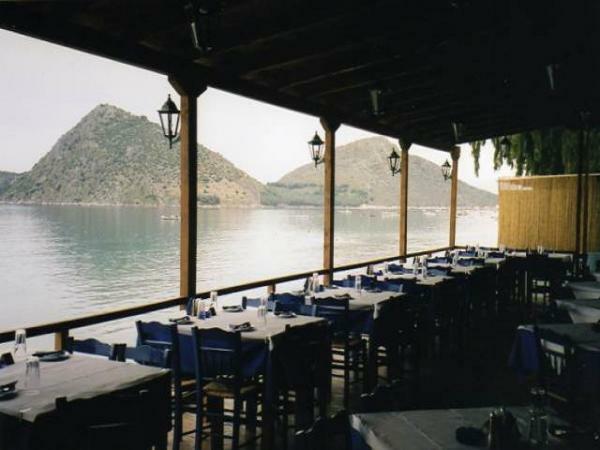 At Santa Maria restaurant by the sea you may find everything you like. 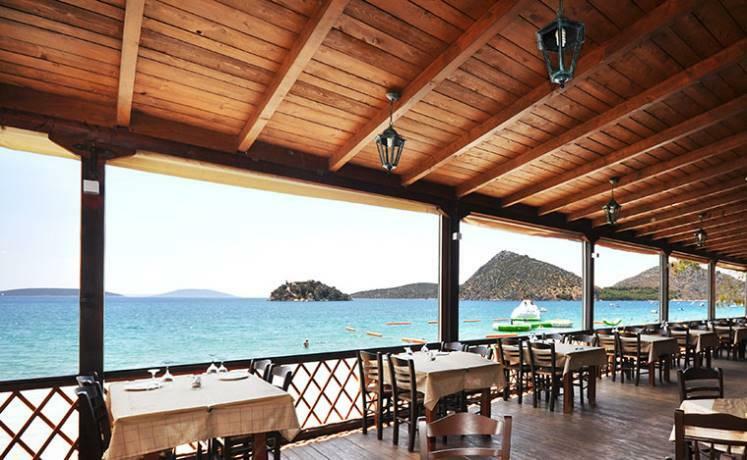 There’s a variety of meat and fish dishes you can enjoy with cold beer or local wine with the sea view to capture your eye! You should definitely try the Santa Maria salad and the Santa Maria chicken, the shrimp saganaki and of course the shrimp spaghetti!